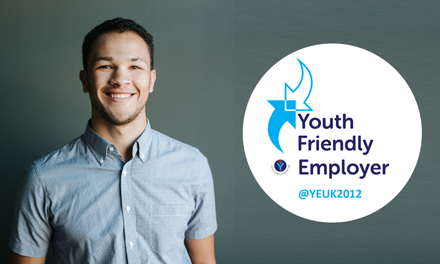 The Youth Voice Census Report is Youth Employment UK’s annual survey, benchmarking the experiences of young people as they transition between education and employment. Across the country, 1,498 14-24 year olds shared their views on issues related to education, employment and skills in this year’s report. 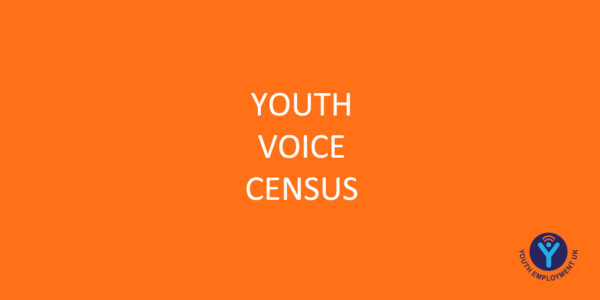 The Youth Voice Census has been devised to assimilate information on the experiences young people have in school, college, university, and in and out of work. It has set out to determine how much education, support careers and work experience they receive and how they are feeling about skills, careers and their future. Information and insight on the survey build was fed into by young people, AELP, the Department for Education, Collab Group, The Edge Foundation, Education and Employers, Impetus PEF, NYA, SLQ and WorldSkills UK. The survey is supported by the Careers & Enterprise Company and was shared throughout their schools network; approximately half of responses collected came through this network. We have also partnered with Pearson and have received valuable insight and support. 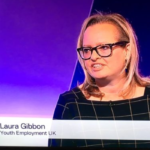 The survey was designed to engage 14–25 year-olds, asking all young people the same set of questions around careers education and work experience in school, employability skills and social action, as well as additional questions for young people depending on their journey to date. Subsections investigated college and sixth form, university, traineeships, apprenticeships, those in work, those who were currently or had spent time NEET, and those who had set up their own business. Analysis of age and gender has been completed by Dr Emily Rainsford at Newcastle University. 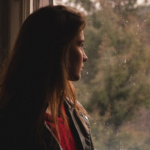 We recognise that the data isn’t statistically representative of every young person in the UK but it gives us a good indication of how young people in our network are feeling on a number of issues surrounding employability, education and careers. 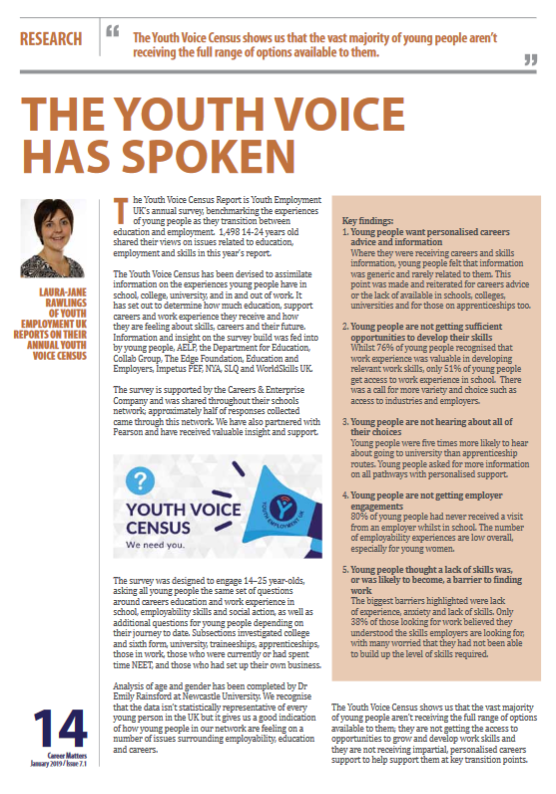 The Youth Voice Census shows us that the vast majority of young people aren’t receiving the full range of options available to them; they are not getting the access to opportunities to grow and develop work skills and they are not receiving impartial, personalised careers support to help support them at key transition points. Where they were receiving careers and skills information, young people felt that information was generic and rarely related to them. This point was made and reiterated for careers advice or the lack of available in schools, colleges, universities and for those on apprenticeships too. 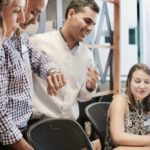 Whilst 76% of young people recognised that work experience was valuable in developing relevant work skills, only 51% of young people get access to work experience in school. There was a call for more variety and choice such as access to industries and employers. Young people were five times more likely to hear about going to university than apprenticeship routes. Young people asked for more information on all pathways with personalised support. 80% of young people had never received a visit from an employer whilst in school. The number of employability experiences are low overall, especially for young women. The biggest barriers highlighted were lack of experience, anxiety and lack of skills. 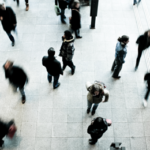 Only 38% of those looking for work believed they understood the skills employers are looking for, with many worried that they had not been able to build up the level of skills required. Different groups will engage with careers and skills content in different ways. It seems that with a number of initiatives out there young people are struggling to navigate all of them and to know which are offering a quality product and quality materials. We must ensure that key information and support is reaching all young people and their influencers. As our Youth Voice Census is an annual survey, we will be able to measure the impact of policy and society on our young people, and ensure their voices continue to be heard. and that employers are doing more to be youth friendly and that policy is geared to the needs of young people. this year, it is clearly responding to a growing need. As the Youth Voice Census opens in February 2019 we would encourage all career professionals to ask the young people in their network to complete the census. As the number of respondents grows, so will the impact and reach of this important piece of work. 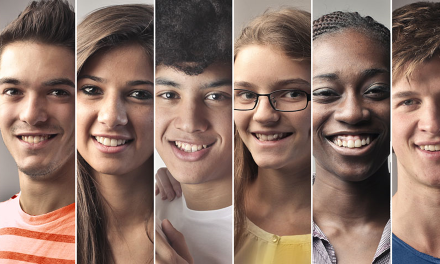 Educators and careers education delivery professional can sign up for up-to-date information about the launch of the 2019 Youth Voice Census. We are a leading voice and expert on youth employment issues in the UK. We are a not-for-profit organisation set up in 2012 to reduce youth unemployment and support every young person to progress. We work with all stakeholders invested in youth employment and champion collaboration; working to engage employers in quality youth-friendly practice, provide young people with the tools to explore and develop their skills and career options as well as providing a voice on policy. Download a PDF of this article, first featured in Career Matters Issue 7.1 January 2019.